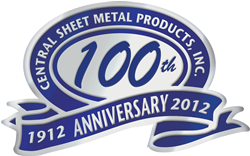 Central Sheet Metal Products is a family owned and operated sheet metal fabricator, established in 1912 and currently in our 5th generation. 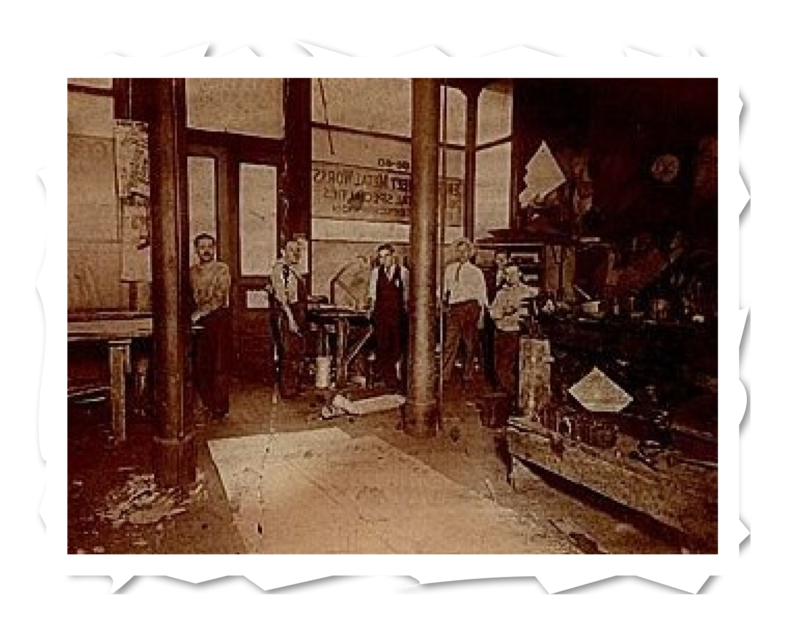 Through 5 generations our philosophy has remained the same: quality craftsmanship & complete customer satisfaction. 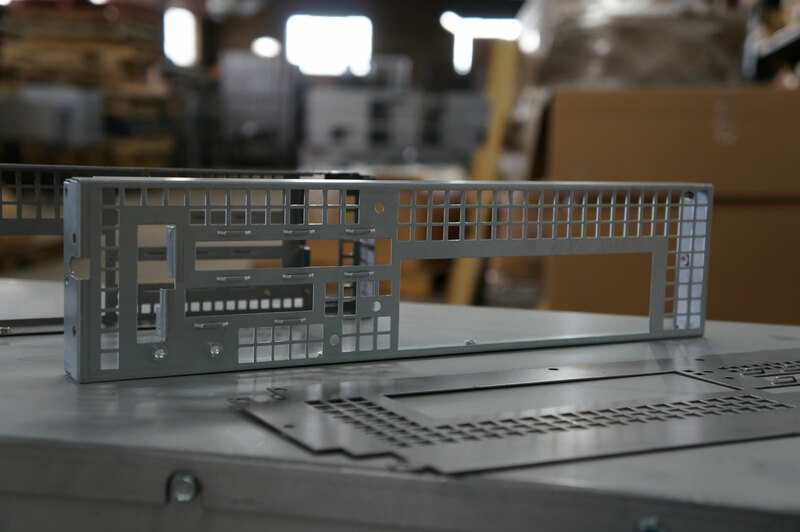 As a full service sheet metal fabricator our capabilities include but aren’t limited to: shearing, laser cutting, CNC punching, forming, welding/spot welding, drilling/tapping/ counter sinking and hardware insertion are just some of our core processes. CSMP excels at providing you with the quality parts & components as well as assemblies & enclosures to suit your company’s needs. In 100 years we have seen just about everything, and we take great pride in that. 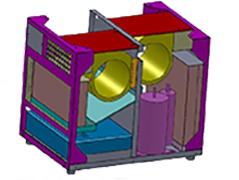 All engineering is done in 3D solid modeling using SolidWorks and have the ability to open just about any CAD files you currently have. CSMP can assist your engineers with new product development and aid your company with the process of taking a product from concept to carton. 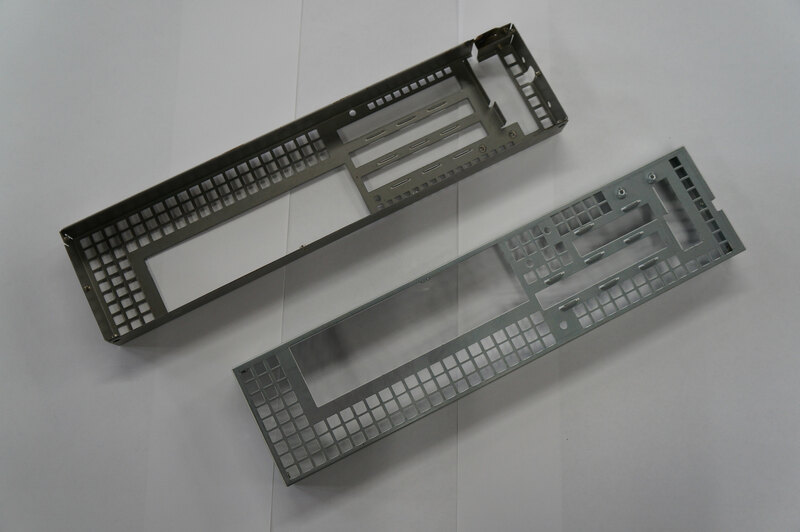 At CSMP we’ll even assist you with the design of sheet metal parts to enhance cost savings and ease of manufacturing. We have our own in house engineer who will work hand in hand with your engineers to understand your manufacturing requirements and bring our years of experience with sheet metal to all of your parts. Don’t have a new product or blue prints for existing product? No problem, we can reverse engineer any of your current parts and assemblies to accommodate your needs. Examples of our outstanding craftsmanship in fabrication. This part was custom laser cut, formed and had locating pins installed in our hardware department. 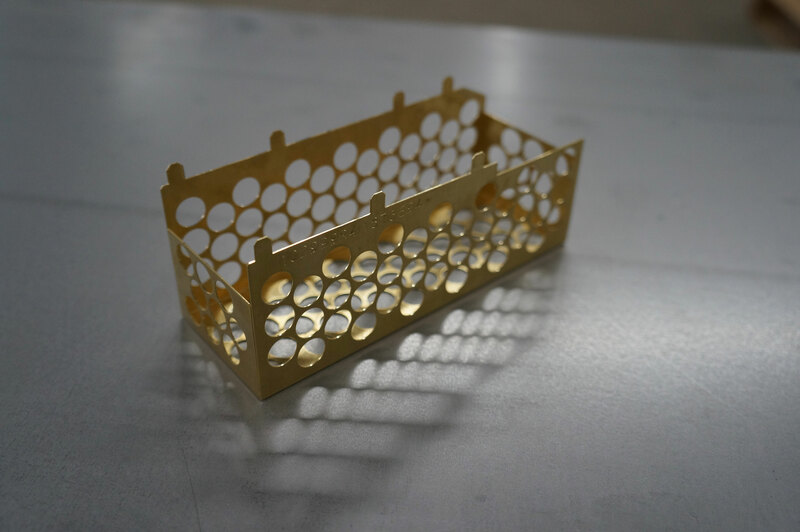 We also sheared perforated metal to be affixed to the inside of the faceplate. The faceplate and perforated screen were powder coated separately, in two different colors, and epoxied together to give the customer the exact look they were looking for. Using shearing, punching, forming, spot welding & welding we were able to end up with a “clock wheel” that exceeded our customer's requirements.